Nevada Construction Services will act as an unbiased third party to professionally administer the disbursement of funds, process pay requests, collect mechanic lien releases and perform progress site inspections. We offer you a highly specialized edge through our state of the art accounting procedures, making sure all safeguards are taken to provide a lien free project in a timely, efficient, and convenient manner. Up to date accounting and reporting of funds disbursed, how much and to whom. Regularly inspect the job site to ensure labor and materials for which payment has been requested has been provided on the jobsite. Safeguard against possible liens on the property by collecting material and labor releases prior to disbursing monies. Disburse funds directly to subcontractors and suppliers assuring proper and timely payments. As a courtesy, we can order the Foundation Endorsement, at your request, to ensure the placement of the structure on the correct property. Disburse payments to vendors based on actual progress made and monitor those disbursements to ensure against duplication of payments. Follow NRS 627 governing the responsibilities of construction control companies. File the notice of completion (where applicable) thereby reducing the mandatory lien period. Issue the required IRS 1099 reporting. We believe we have created a unique service in Owner representation that has proven to be cost effective for our clients since 1985. We are excited about offering this same commitment to you. NCS is an affiliate of nevada Title Company. We carry errors and omissions insurance coverage and required NRS.627 Construction Control Bond. We also provide expert opinion on the sufficiency of funds to complete a project, and we can provide analysis prior to or during a project. 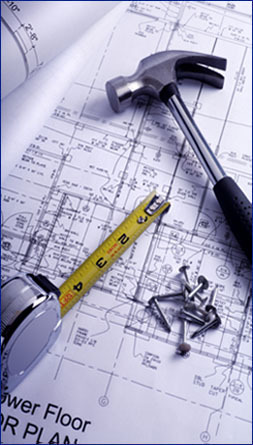 We also have the expertise to provide independent review or owner’s representation for any size project. This is especially critical in change-order and design-build projects. For those’s lenders, developers or contractors who require only inspection services, Nevada Construction Services is ready and qualified to provide the highest service.